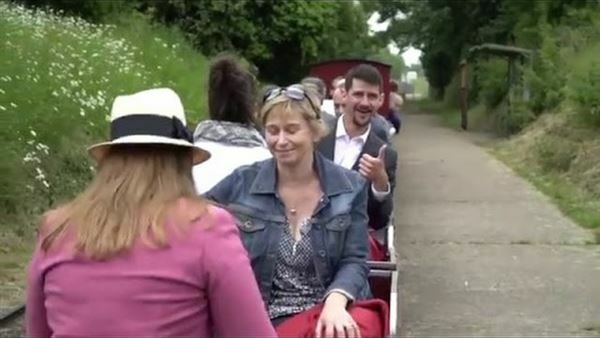 One of our 6 crew meetings per year took place last week, with 30 Norfolk Leaders (Business MDs, Charity CEOs and Head Teachers), on the Wells to Walsingham Light Railway. All crew members support our leadership development philosophy of "close enagement" and "helping others as one of the best ways to grow yourself". Brief encounters (one-to-ones) with fellow leaders taking place on the move! We look forward to the next meeting!